Large-diaphragm condenser microphone spring-suspended in a pivoting slim stainless steel ring. 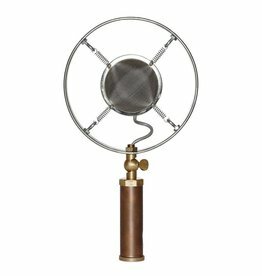 Tuned for live performance use, ideal for micing small acoustic ensembles. 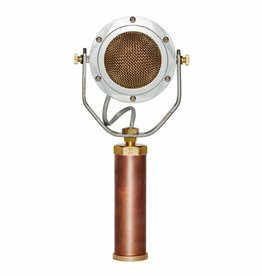 The new classic bluegrass mic. 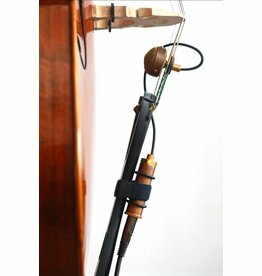 Nadine is a medium-large diaphragm condenser mic specifically designed for use on upright basses.